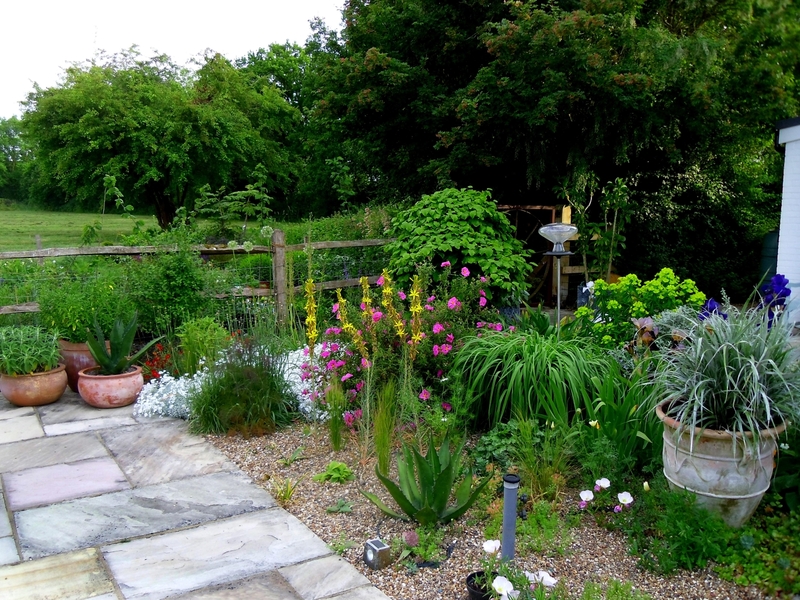 A relatively new garden created within the last 13yrs. 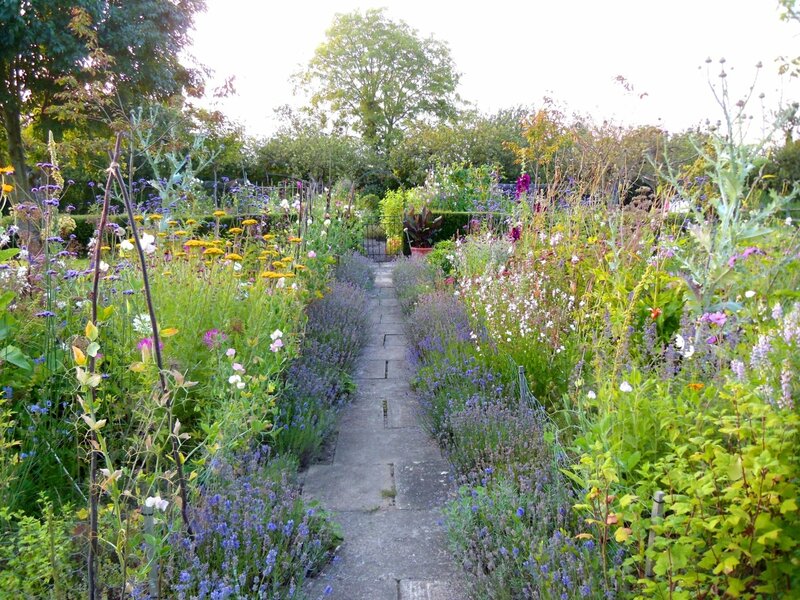 Gravel garden with potted tender perennials, cottage garden and herbaceous borders. 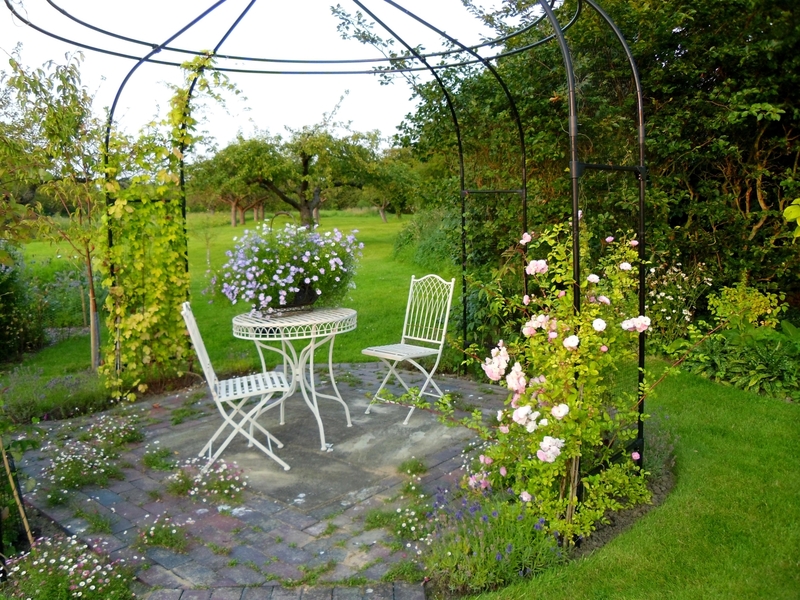 Potager with vegetables, fruit and flowers for cutting. Bee friendly borders. Tropical style planting with breeze house added 2018. Hornbeam avenue underplanted with camassia. Small nursery on site specialising in herbaceous perennials and ornamental grasses. Victorian detached house (not open) set in old apple orchards. Gravel garden within a patio area displaying many potted tender perennials. 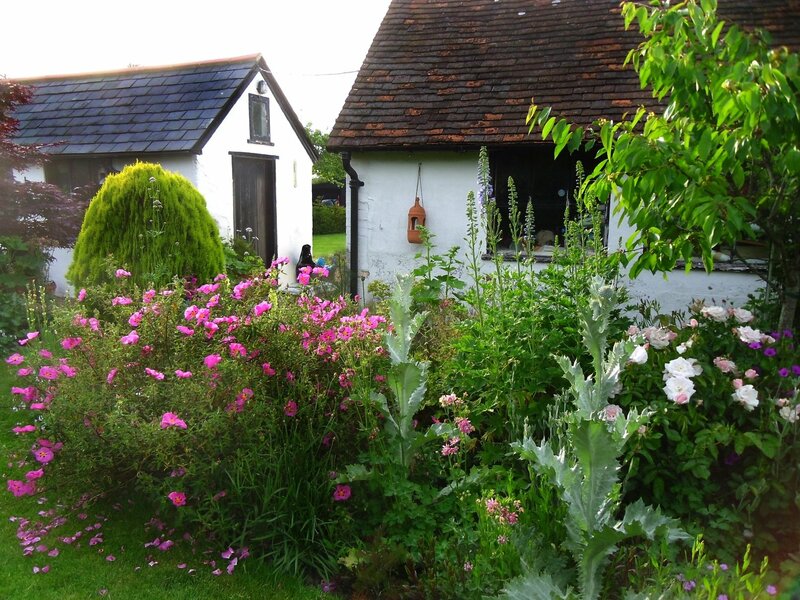 Cottage garden and new perennial style herbaceous borders. 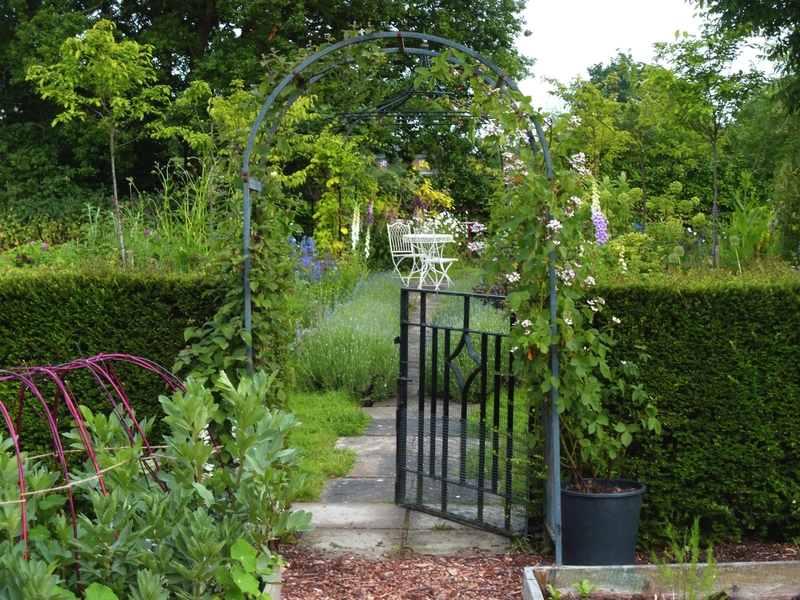 Potager style vegetable garden with a wide range of vegetables, fruit and flowers for cutting. Borders designed to attract bees edged with lavender and rosa rugosa hedging. Tropical planting near the house with 'breeze house' includes many tender species. Hornbeam avenue underplanted with camassia. 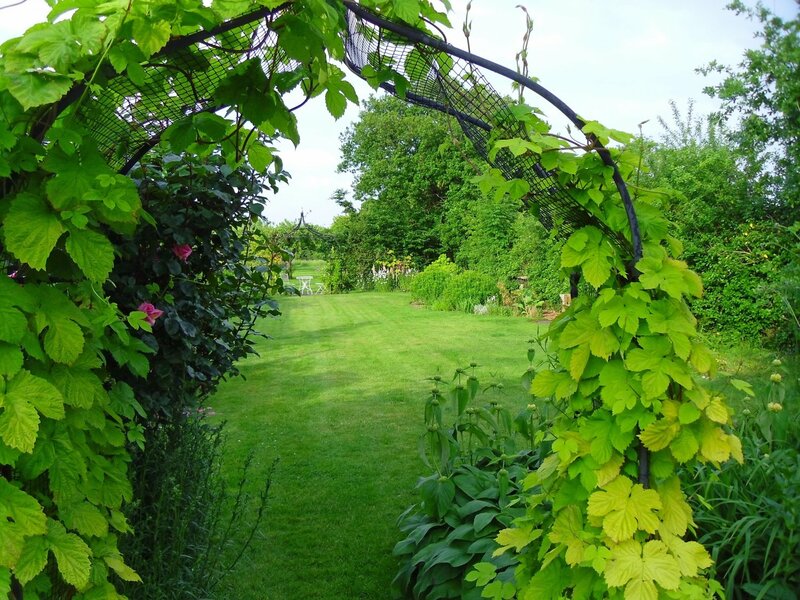 Attached is Wheelgate nursery specialising in hardy perennials and ornamental grasses although some tender perennials are also for sale during summer. Productive beehives and honey for sale. Just off B2162 between Collier St & Horsmonden. Spenny Lane is adjacent to White Hart PH. Orchard House is 1st house on R about 400m from PH. Access for wheelchairs, some pathways are gravel, grassed areas uneven in places.